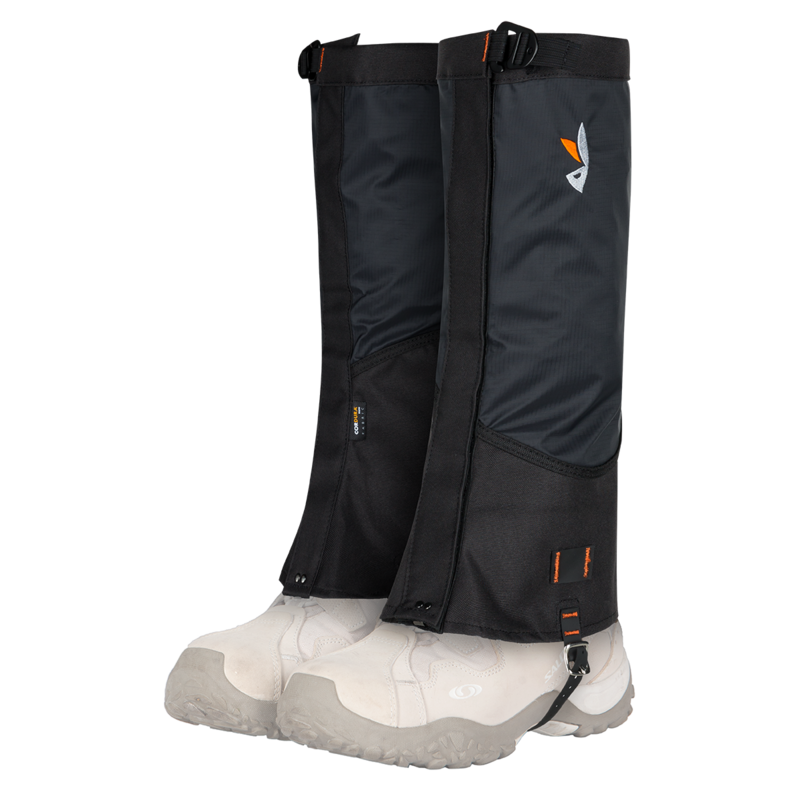 Only dry gaiters may be stored. Moisture supports mildew origin, which may damage and weaken the material fibres. The gaiters shall be stored out of high temperatures, oxidation agents, bleaches and direct sunlight. If the gaiters are really dirty, wash them manually using the liquid soap and tepid water, rinse thoroughly and let them dry on the air. Wash never in washing machine and dry never in dryer!